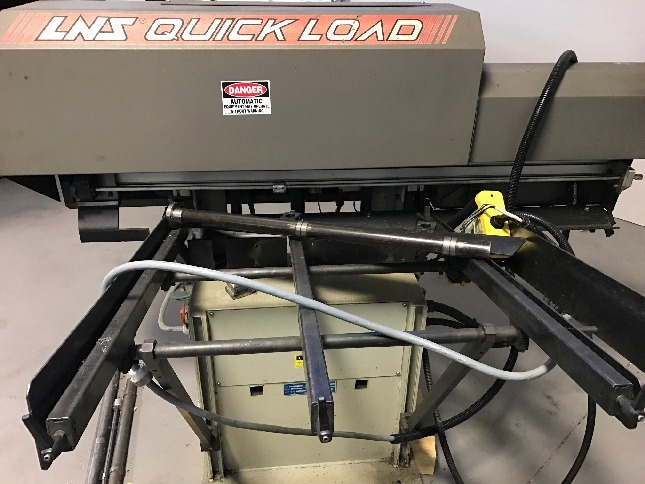 Capacity: Maximum Bar Capacity 1/4" - 3.125"
Maximum Bar Length 14 - 55"
Magazine Style Bar Loader (approx. bar cap.) 15 Bars @ 3/4"
Dimensions: Floor Space (L x W x H) 84" x 64" x 66"